A view of the Northern Forest area. There was widespread coverage this weekend and this morning, in The Times, BBC and The Guardian, following the Prime Minister’s commitment to supporting the new ‘Northern Forest’ along the M62. The Woodland Trust and Community Forest Trust are aiming to plant more than 50 million trees from Liverpool to Hull, with the government providing £5.7 million to kick-start the project. This announcement forms part of the government’s upcoming 25 Year Environment Plan, which will determine how we can be the first generation to leave the environment in a better state than we inherited it. “It is vital that we leave our planet in a better state than we found it, with cleaner air, stronger protections for animal welfare and greener spaces for everyone to enjoy. “Progress is being made. We’re investing over £3billion in improving air quality, tackling marine pollution by banning harmful microbeads and increasing sentences for animal cruelty to five years. “Trees are some of our most cherished natural assets and living evidence of our investment for future generations. Not only are they a source of beauty and wonder, but a way to manage flood risk, protect precious species, and create healthier places for us to work and live. A written ministerial statement has today been made, outlining government action following China’s announcement to ban some waste imports. Since China announced its intentions on 18 July 2017, ministers have worked with industry, the Environment Agency, WRAP, the devolved administrations and representatives from local government to understand the potential impact of the ban and the action that needs to be taken. Domestically, the government and the Environment Agency took steps last year to ensure that operators were clear on their duties to handle waste in light of China’s proposals. 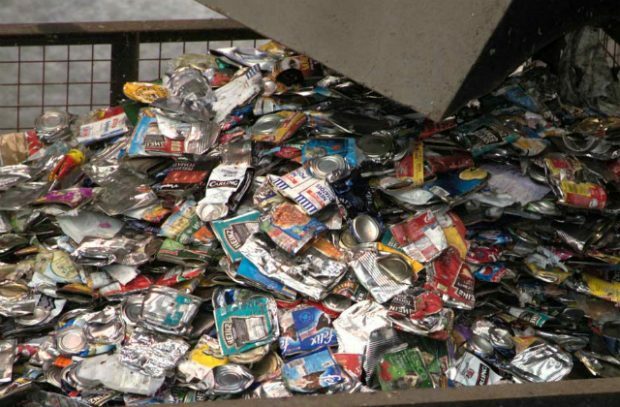 The Environment Agency issued fresh guidance to exporters, stating that any waste which does not meet China’s new criteria will be stopped, in the same way as banned waste going to any other country. There is now evidence that some operators have already been finding alternative export markets in response to the Chinese restrictions, and data for the third quarter of last year showed increases in exports of plastics to Turkey, Taiwan, Vietnam and Malaysia and increases in exports of paper to Turkey, Taiwan and Vietnam. The latest edition of New Statesman carries an article profiling Andy Batchelor, the Environment Agency’s Thames Barrier Manager, whose job it is to keep London dry by overseeing operations of the massive flood barrier. In January 1953, a strong storm brought high winds and low pressure over the country, causing a storm surge that brought severe flooding to the east coast. More than 320 people were killed and 30,000 evacuated. The Thames, which was already full after days of heavy rain, flooded thousands of properties. It’s still remembered as a historic flood – and helped shape the country’s approach to flood prevention. After it hit, policy-makers came up with options for reducing the flood risk to London – including moving the capital out of London or raising the walls along the Thames by an extra 3 metres – but in 1972 legislation was created that allowed for the construction of the Thames Barrier, and operation began 4 years later. Now the barrier protects hundreds of thousands of properties plus landmarks and vital infrastructure like the Houses of Parliament, 10 Downing Street, hospitals and the Underground. Andy, who has worked on the Barrier team since 1984, now manages a team of 87 people who keep it running and make the vital decision as to when to shut it. The article concludes by saying Andy “remains a vital, if mostly invisible, presence on London’s great river. If he does his job well and keeps the city dry, we barely know he’s there. The Daily Mail and Times suggested over the weekend that wild animals will be banned from circuses after a recent government consultation found 94.5% of the public are in favour of outlawing wild animals in circuses. Currently there are nineteen circus animals in England and there is a strict licensing system in place to protect their welfare. The government wants to see an end to the use of wild animals in travelling circuses and will legislate for a ban as soon as parliamentary time allows. Over the weekend many newspapers, including the Guardian, Express, I and The Times, covered the possible risk of drought in the south east of England. The Environment Agency have stated that above average rainfall is needed over the next few months as monitoring data shows that many groundwater supplies are lower than normal for the time of year. The winter is the crucial time for rain to replenish aquifers and reservoirs, in warmer months rainfall evaporates and growing plants take water from the soil. In the south east last winter (2016-2017) was dry and rainfall was well below average during October and November. 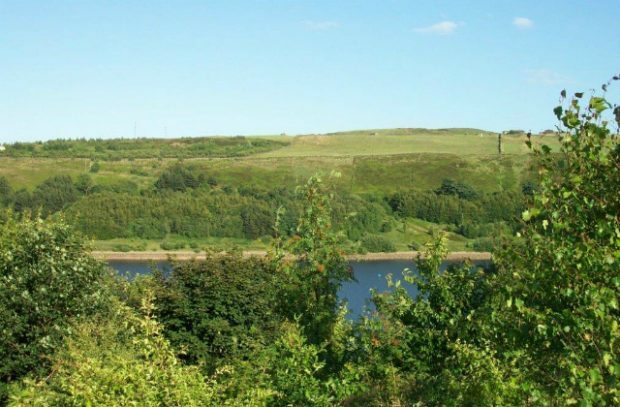 One water company has applied for a winter drought permit, asking to increase the amount of water that can be abstracted from the River Medway to refill Bewl Reservoir, and the Environment Agency will make a decision on the application later in January. “Despite the recent wet weather at the end of December, we had a dry end to the autumn with rainfall much lower than average in the south east of England. Last winter saw low rainfall in the south east which means that groundwater and some reservoirs are below normal levels. "Above-average rainfall is now needed in parts of this region over the winter months to replenish groundwater supplies for 2018.